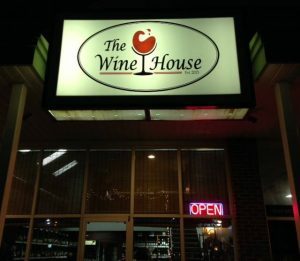 The Wine House on Market St. & The Wine Bar, Upstairs are dedicated to providing Tallahassee with the best selection of wines available. Our wines are hand selected with much care to offer our customers the most unique selection of wines in the area. Wine specialists give personalized service & offers their expertise in wine selection and their assistance with food pairings for all venues, including weddings, birthdays, anniversaries, parties, and corporate events, large & small . Wine tastings are regularly scheduled and private tastings are also available.